Poetry Kapow’s Ongoing Guide to Artistic Events! We’ve put together a calendar of poetry-related events coming up in Milton Keynes, Bedfordshire, Buckinghamshire, Oxfordshire, the Midlands (East and West! 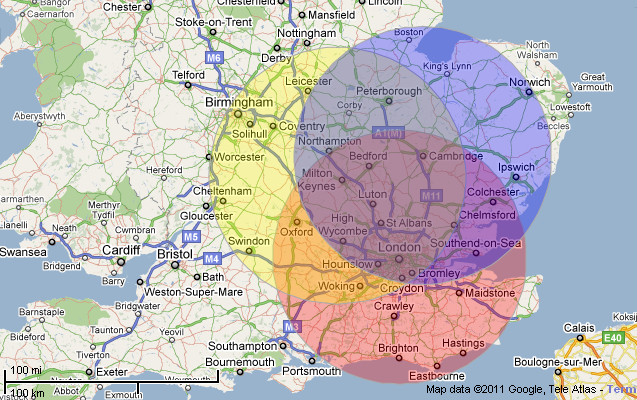 ), London, Cambridgeshire, and East Anglia. Basically, anywhere that’s an easy drive or train/ coach journey* from Milton Keynes, Cambridge, or London in the week or further afield on a weekend (e.g. Festivals, etc.) and either has Open Mic or Slam opportunities, or features either one of Bardcore or a Friend of Kapow! in some capacity. Sometimes both. If you don’t see something you think we should be including, let us know. Similarly, if we’ve got something horrendously wrong, drop us a line. If you’d like to know how to get your event on the listings, please check out these guidelines first.